Think you’ve got what it takes to reach out and touch somebody? Motown The Musical (currently on Broadway and launching a national tour this April) is holding open call auditions and the next star of Broadway’s newest hit could be you. The show is seeking African-American men and women between the ages of 20 and 40 who can sing and dance. African-American boys between the ages of 8 and 13 are also welcome to audition for the roles of young Michael Jackson, Stevie Wonder and Berry Gordy. If you want to be dancing in the streets, then come prepared with a song from the Motown catalogue, sheet music, a headshot and resume to the Lunt-Fontanne Theatre in New York (205 West 46 St.) on September 13 or the Oriental Theatre in Chicago (24 West Randolph St.) on September 14. Sign-in starts at 10am on both days and the auditions will take place from 11am to 2pm. If you can’t make it in person, video auditions can be submitted online at the Motown The Musical website, where all the information on the open calls can also be found. 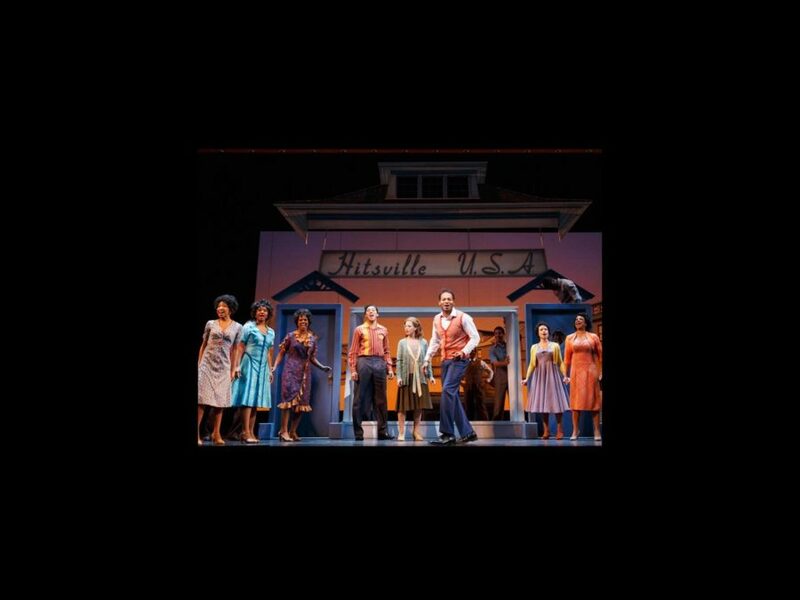 With a book by label founder Berry Gordy and a score that features over 50 of the most beloved hits from the Motown catalogue, Motown The Musical tells the story of Gordy’s rise from small-town dreamer to big-town record mogul. Along the way, Gordy discovers a slew of musical talent including Stevie Wonder, Smokey Robinson, Marvin Gaye, Michael Jackson and the legendary Diana Ross, with whom he shares a romance for the ages. Directed by Charles Randolph-Wright, the Broadway production stars Tony nominees Brandon Victor Dixon, Valisia LeKae and Charl Brown, as well as Bryan Terrell Clark, Ryan Shaw, Raymond Luke Jr. and Darius Kaleb. The show opened at the Lunt-Fontanne Theatre on April 14, 2013.